Your e-learning Platform JAPANESE GARDEN INSTITUTE to learn Japanese gardens and niwaki creation, authentic and traditional, exists since 2015, Mai 1st. She started with a dozen videos on beautiful gardens in Japan, craftsmen, the tsubo-niwa of Shizen no sei Garden … and since, others have come to complete them. Thirty videos are now available for you. 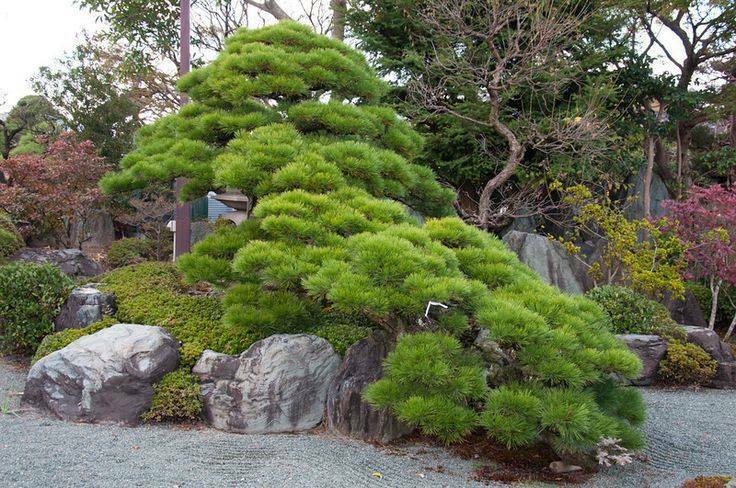 Apart from the videos reserved for subscribers, accessible for a modest sum equivalent to 15 € per year, you already have at your disposal to purchase the Basics of Japanese pruning, Creation of spherical or organic bushes tamamono and other karikomi and the operation of pinching of pine buds or midoritsumi. 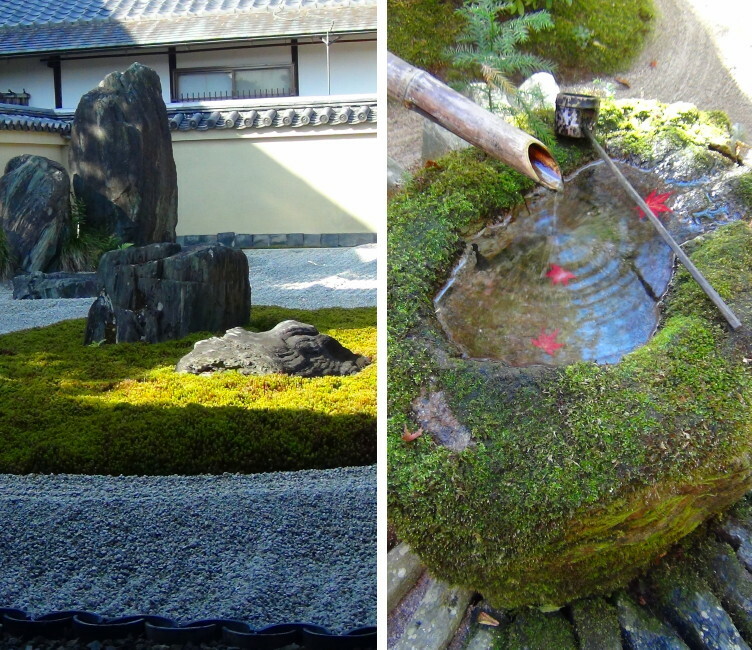 About Japanese garden, you already have the Basics, as the art of setting stones or ishi-gumi and the creation of a bamboo border made by Japanese gardeners. 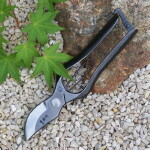 I inform you that I’m working on the creation of two training videos, the first one about the creation and building of a tsukubai and another one about the creation of a pine niwaki, which will be available to you in the coming months.